Just regular folks. : Memorial day weekend. Sorry, this year, I won't be able to make it. I am very interested in this annual event. It is extremely helping for me to exchange information at one spot, with a lot of people there. But, I believe, Edda is improving and I am keeping my hope up. 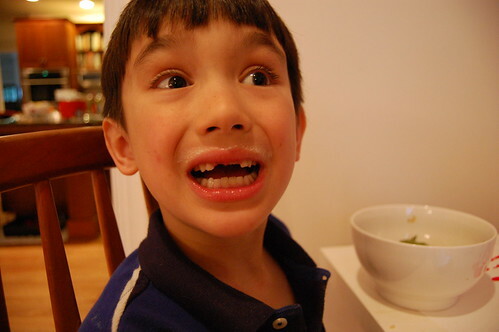 his missing front teeth......very cute. parts and can solve ANY PROBLEM. Sorry, but i couldn't resist).